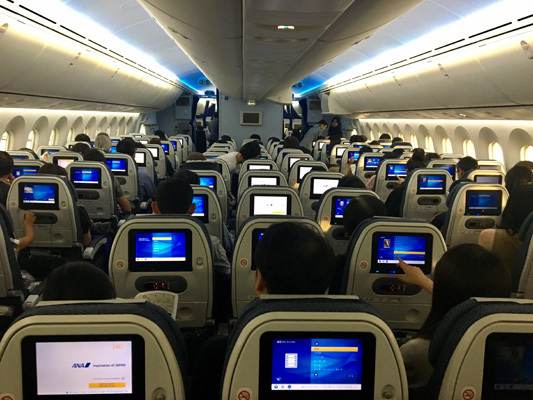 The flight was not full, so I was lucky enough to be able to use 3 seats. This is very rare with ANA. The smiling crew members were very professional, I felt comfortable. 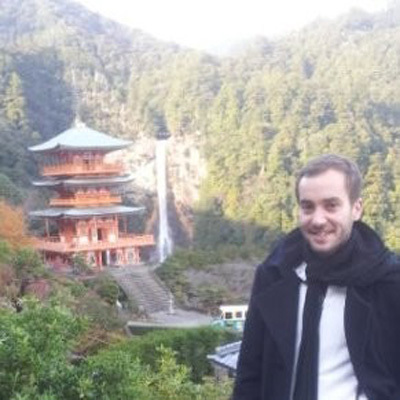 As there were also several films and enough space for my feet, I was able to travel to Japan in a relaxed atmosphere. The food on board was very good, as usual. It always impresses me. This is the first time I visited this observatory; the view is very beautiful and it is perfect to take beautiful panoramic pictures. The Sky Circus can be a good visit for families because there are activities for both children and adults. 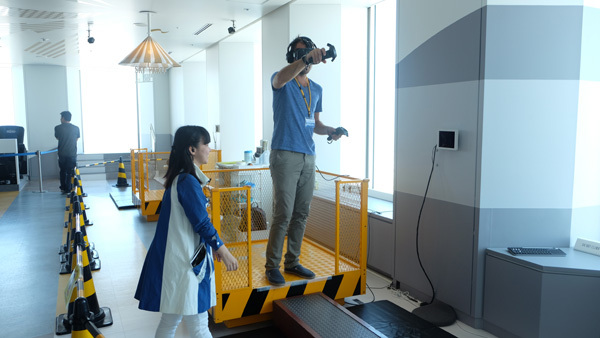 I personally really enjoyed the Virtual Reality Animations. The design of the Bar and Restaurant is warm and cheerful, it makes you want to have a drink or a meal and relax. 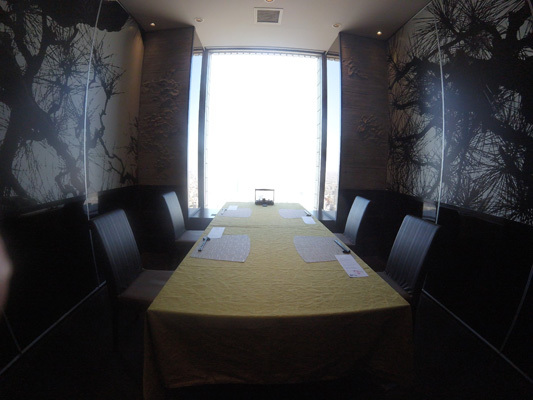 The view is magnificent, the small private rooms give the feeling of being "in your own bubble", it's very pleasant. I recommend this place for a business or family meal as you can share a meal in complete privacy. The meal was delicious, nice presentation and very attentive staff. 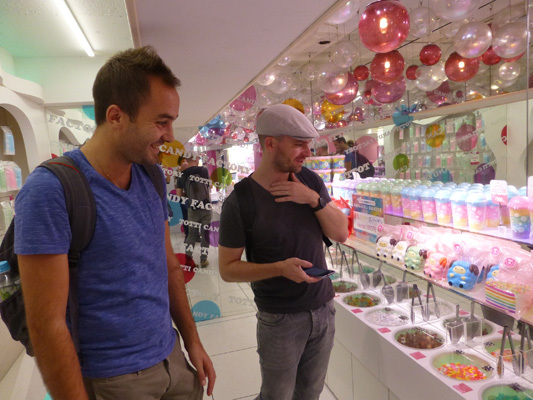 A great attraction for all ages in the heart of Tokyo. 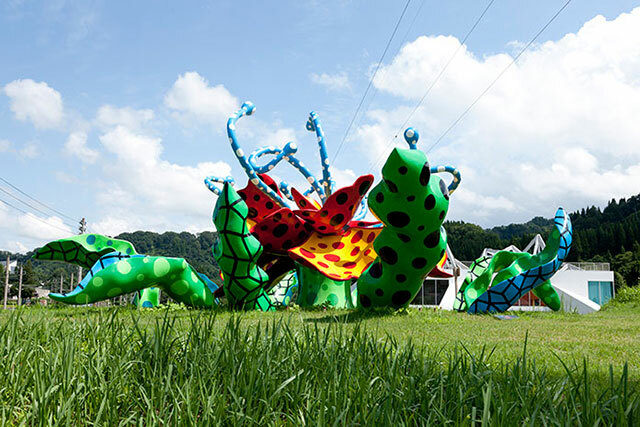 This visit allows you to enjoy a very beautiful view over the capital while strolling through a scenography entertaining for both children and adults. 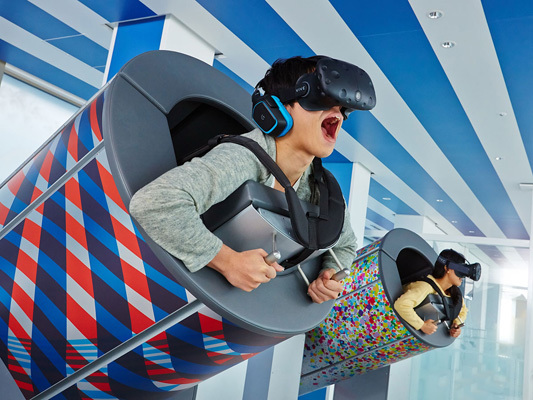 The VR attractions are of course the highlight. 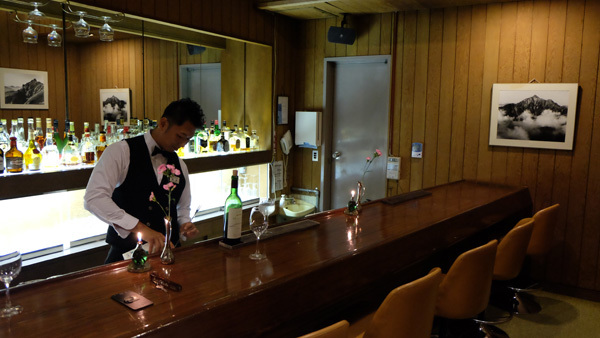 The lounge is also a pleasant surprise, somewhere to relax in a pleasant and stylish setting facing the vastness of Tokyo. 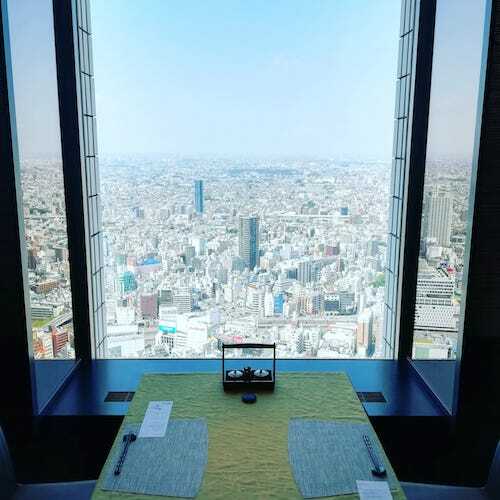 The number one asset of this restaurant is, without hesitation, to be able to enjoy your meal in private rooms with a view of all Tokyo. The effect is striking. 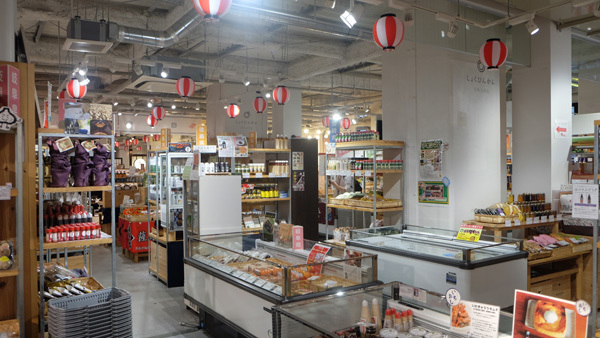 The store we visited (located a few steps from the subway exit) was very interesting as you can find culinary specialities from all over Japan. 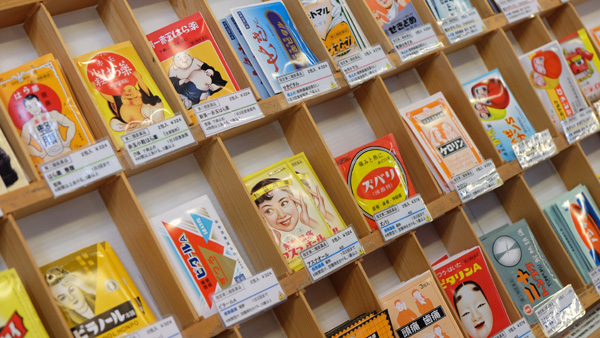 It is very convenient to bring back presents for friends or family, while staying in Tokyo. The only small useful detail would be to have English translations for tourists. 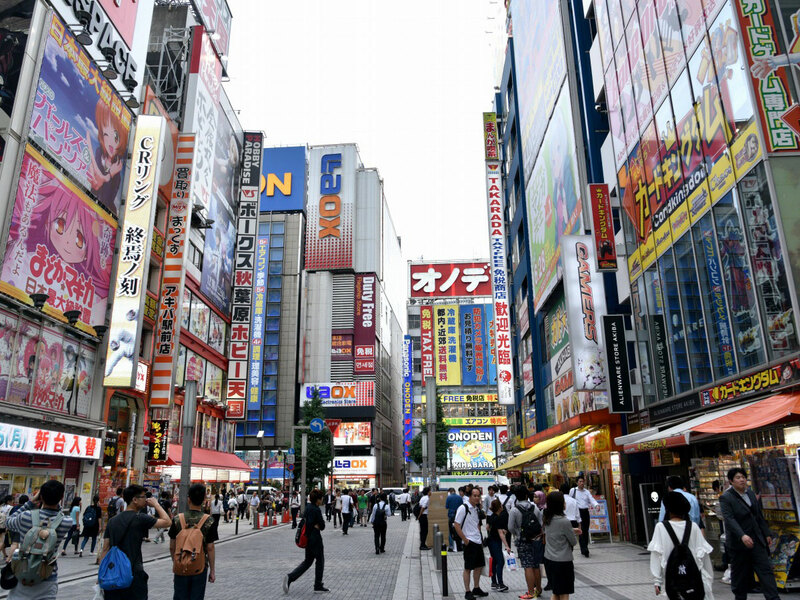 One of the most famous districts in Tokyo, often on the front page of tourist guides on the capital. Whether or not you like geek culture or manga, a visit is strongly recommended. 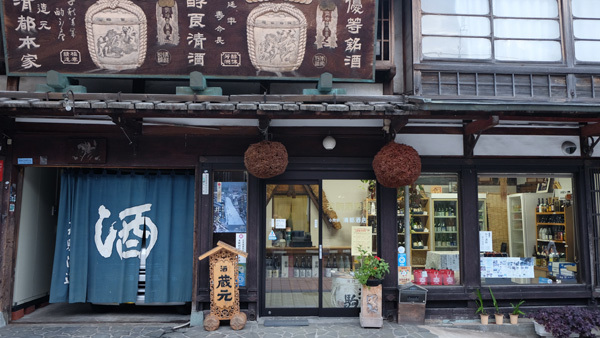 There is a wide range of shops, and you can notice the "Kawaï" style which is very present in Japan and represents the "young" side of Tokyo. There are many things to see and discover, for different tastes and therefore different audiences. 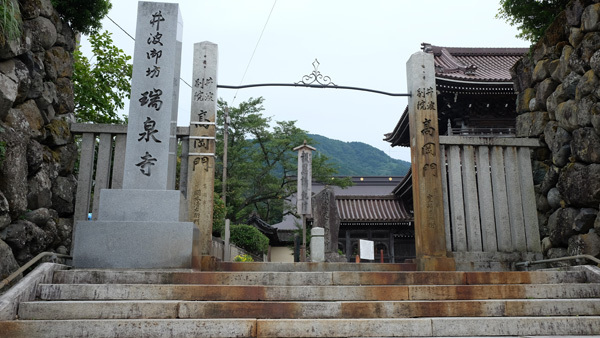 It is an unusual district that can attract many tourists. 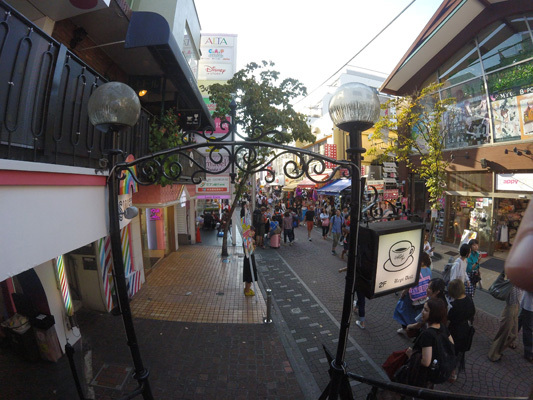 Cat Street is very charming, quiet and less crowded than the main streets of Harajuku, so attractive for tourists. 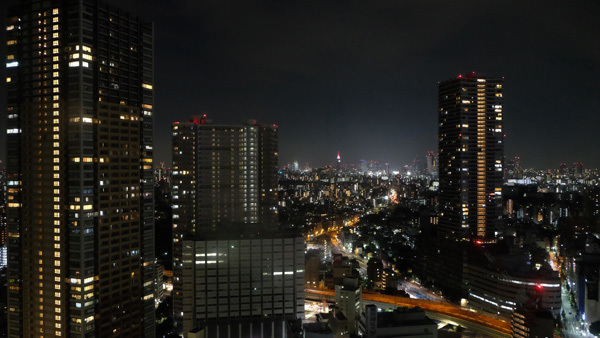 The night view of Tokyo is splendid. 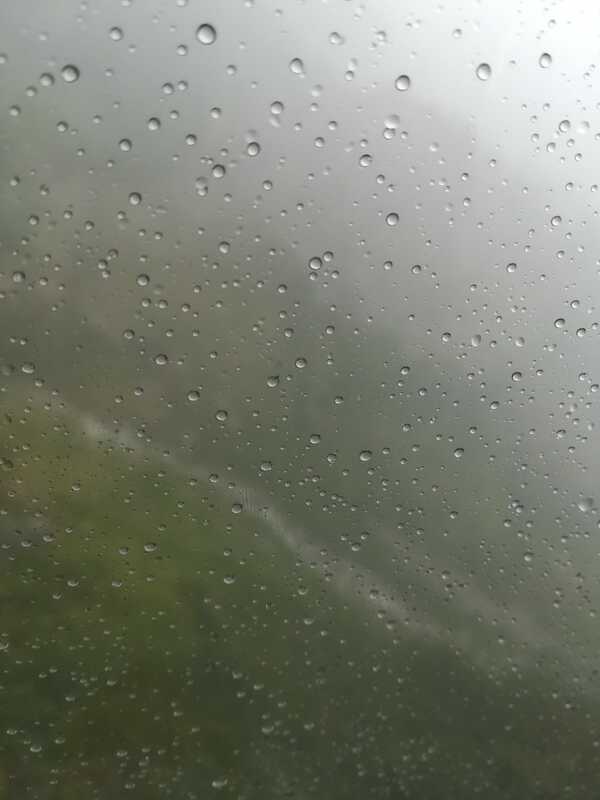 When sitting by the window, the view is breathtaking. The meal was delicious, I loved it! 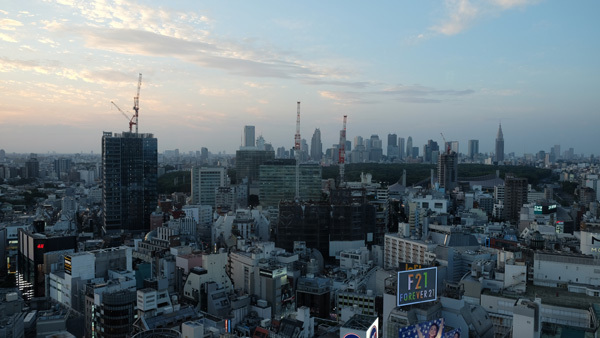 The same is true here, with one of the most famous districts of Tokyo from a French perspective. This district is a perfect example of Tokyo Kawaii with its pink tones, gourmet pancakes and shopping that can be described as stimulating. 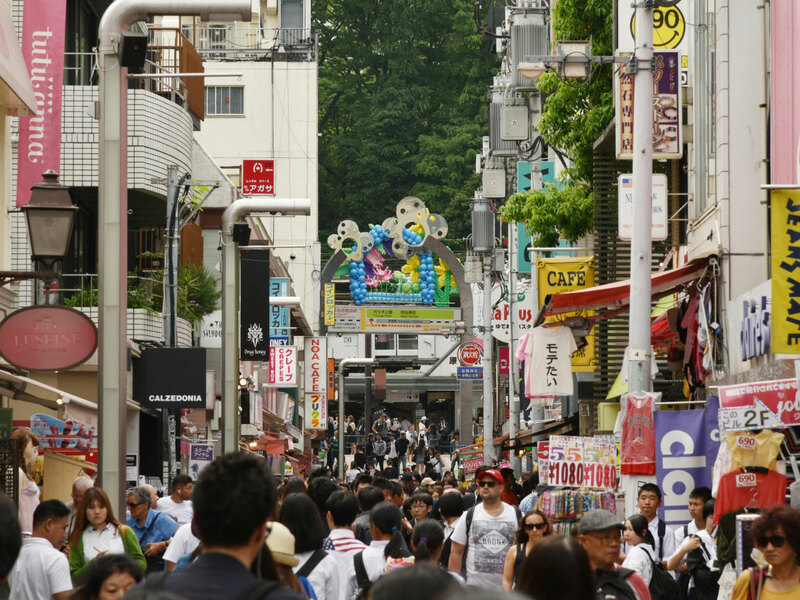 But once you leave Takeshita Street, you quickly find yourself in more pleasant and less crowded streets, where the shops become more elegant. Excellent surprise. The view from the restaurant is exceptional, especially during sunset. 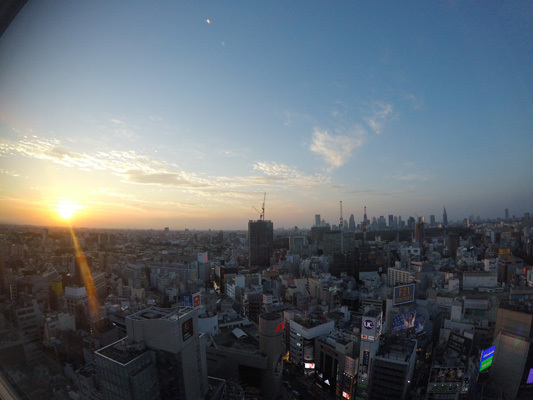 It is a rare opportunity to see the Shibuya junction from this height and angle. It is dramatic. 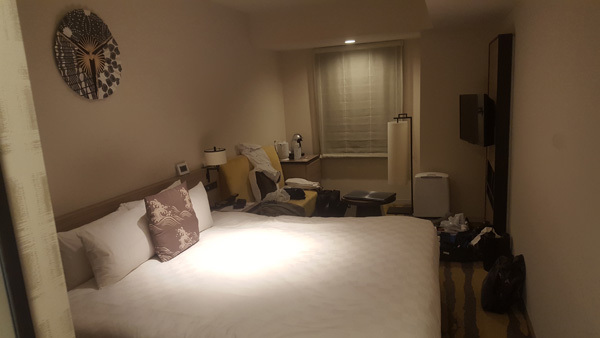 Pleasant stay at the Prince Sunshine Hotel. The team was friendly and professional, answering all my questions. 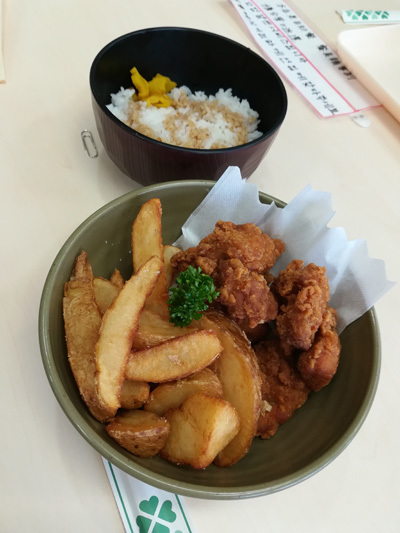 The konbini on the ground floor is quite practical as you can find something to eat within easy reach and at any time of the day. The view from the 36th floor is pretty. 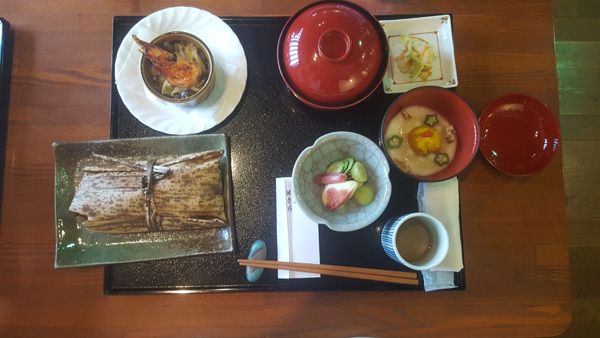 Breakfast was good, wide choice of dishes with a Japanese and Western buffet; I really appreciated the variety. 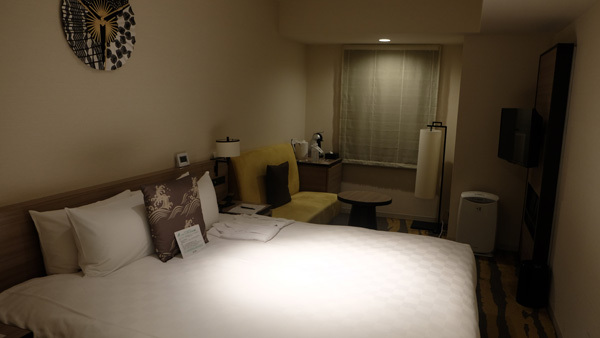 The hotel, in the heart of Ikebukuro, offers an elegant background for relaxing nights. 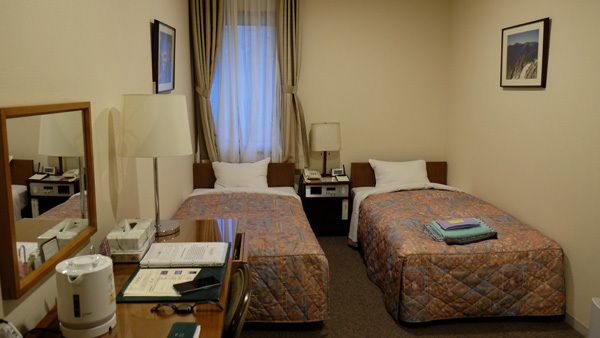 The rooms are spacious and very well equipped. 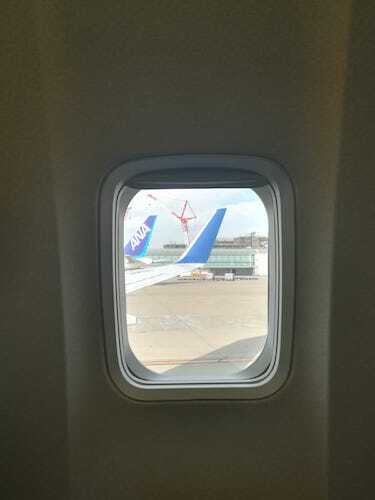 Everything went well, the flight was fine. We did not get food during the flight, but we did get a drink. 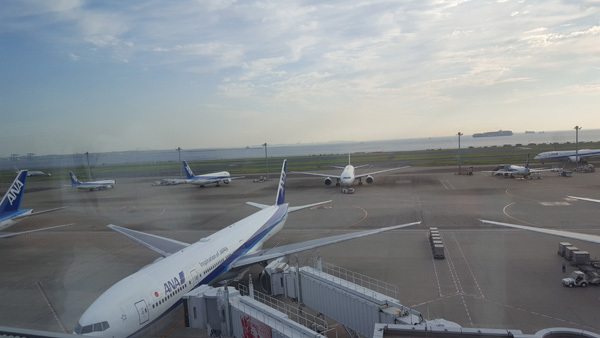 As usual, ANA is a very reputable airline that offers an excellent service to its customers. 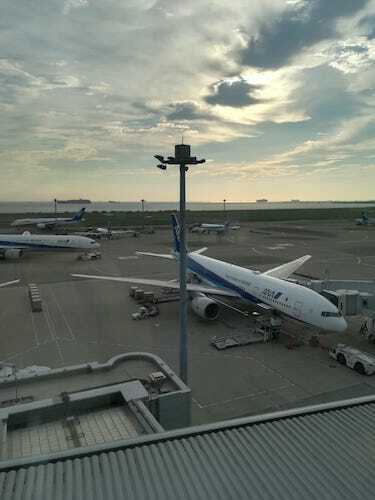 The planes are very clean and the staff very pleasant. 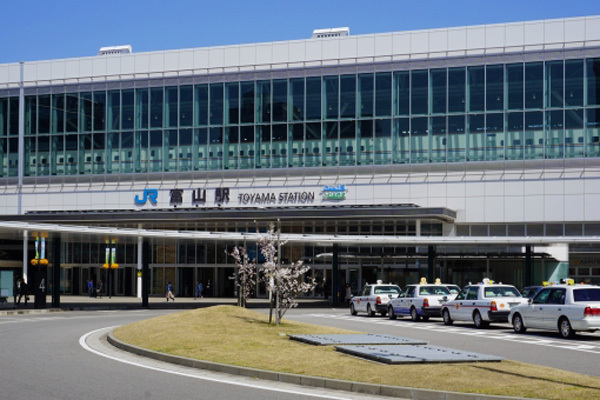 The gateway of sky to Toyama, where you can enjoy various scenes such as the start of your sightseeing, Toyama cuisine, souvenir shopping, and more. 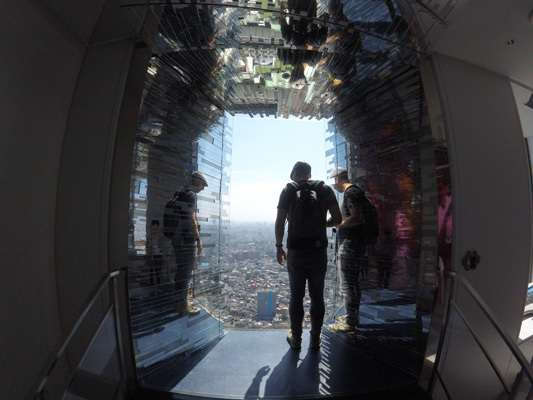 Enjoy a refreshing 360 degree panoramic view from the observation deck. 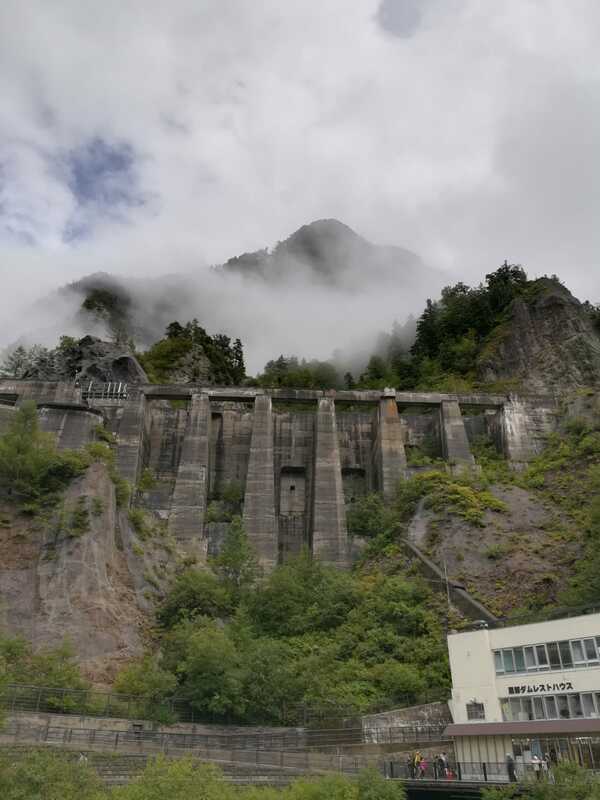 Also take in the view of the Tateyama mountains in the east and the lush green river landscape in the west that is unique to Toyama! The first floor of the airport has an exhibition corner of historical model airplanes on display. 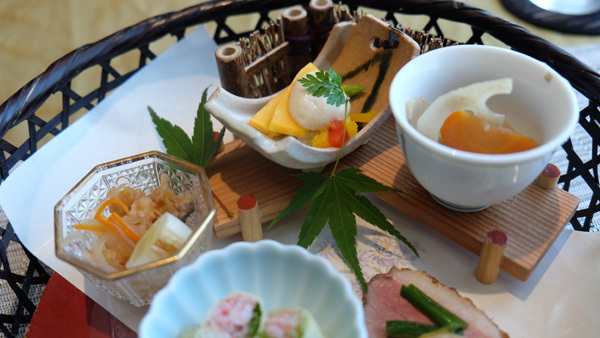 There is also plenty of Toyama cuisine to be had! 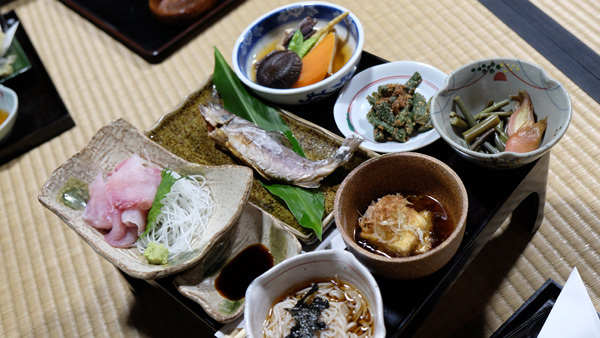 There are four Japanese-style restaurants and cafes, including Kaiten Toyama Sushi, where you can enjoy fresh fish from Toyama Bay, and specialty Himi udon noodles. 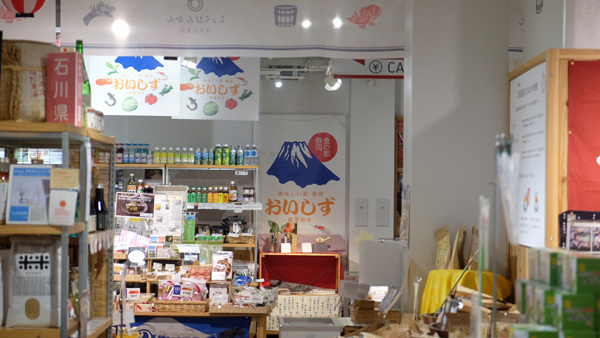 Maidohaya souvenir shop offers a range of special products from Toyama prefecture, such as Masuzushi (raw fish served on a bed vinegared rice), processed seafood products, and crafts. 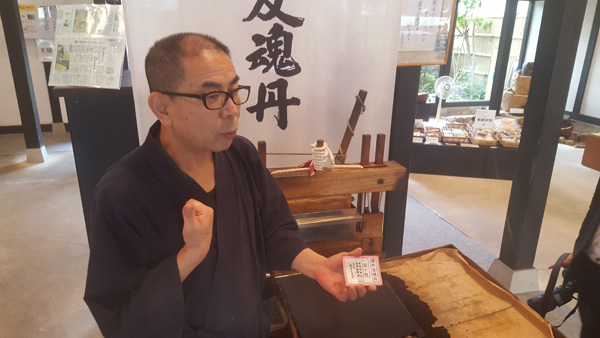 The somewhat unusual medicine souvenirs from Kokando, with its history of selling medicines that can only be found in Toyama, are recommended. 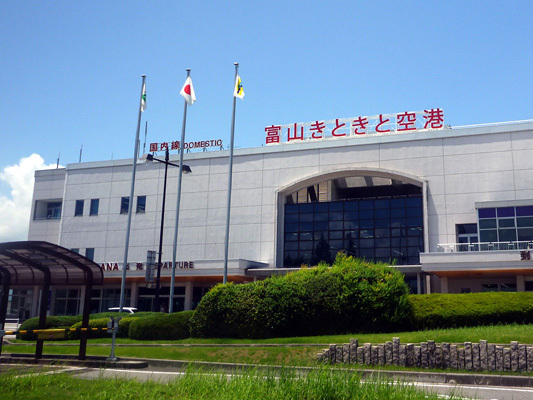 It is an airport where everyone traveling in Toyama or who are leaving on a trip can have a good time. 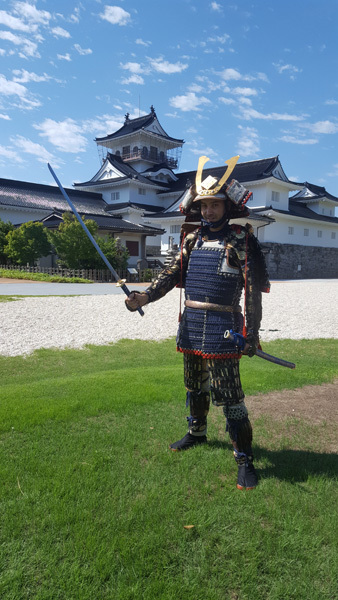 It was both a fun and interesting experience to be able to wear armor and to have the opportunity to feel like a real Samurai. 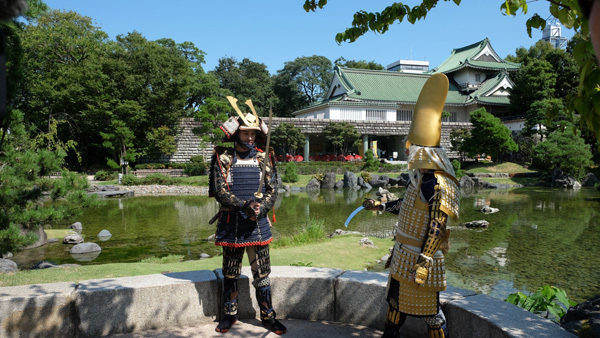 The armor was quite heavy, I didn't expect it to weigh so much, but it makes you realize how complicated it must have been to become a Samurai. The TV channel did a little interview with us, it was fun to do it in armor with the friendly journalists curious to find out how we felt. Incredible location! I had never seen this unique architecture before, and I think many tourists would be interested in visiting this Museum. 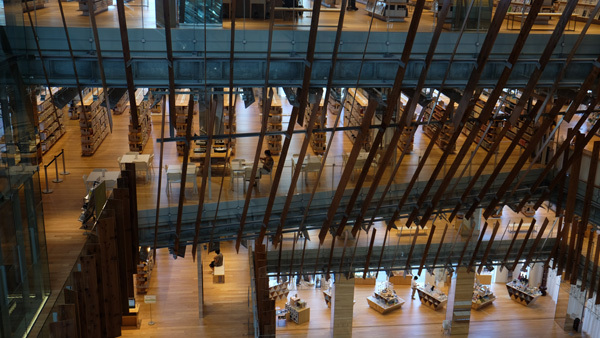 I was impressed to learn that it took more than 10 linear kilometres of wood to build this large structure. The visit was very interesting, the exhibits in the gallery very beautiful and quite original. It was interesting to see and understand why and how this type of medicine was created. 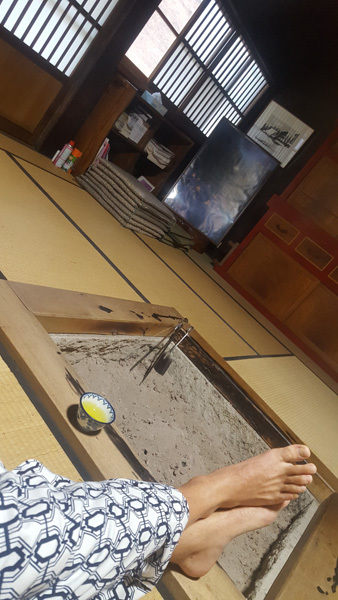 The owner showed us and then taught us how to make small balls of medicine with traditional old utensils, and I must say that it was not easy to do. The packaging of the packs was nice thanks to the vintage style that is back in fashion. The food was perfect. I loved the meal and the the staff was both professional and very nice to us. 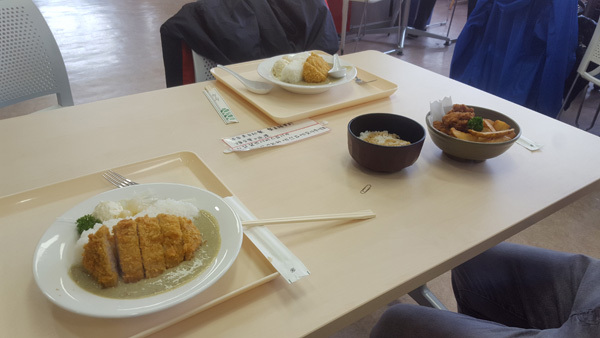 The black colour of the rice was original, and the rice was delicious. 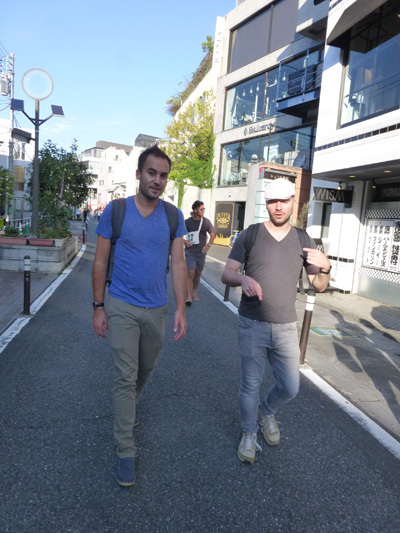 The guide was very professional, she provided us with precise information, particularly about Japanese artists. 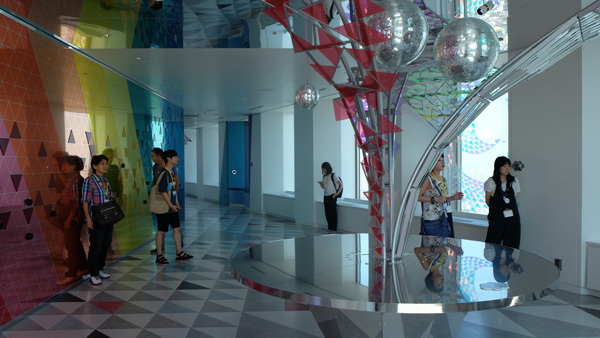 The top floor with the play areas is beautiful in terms of design and also interesting for children who can play with their parents. The view is also beautiful and offers a beautiful panorama to take pictures. A family activity not to be missed. 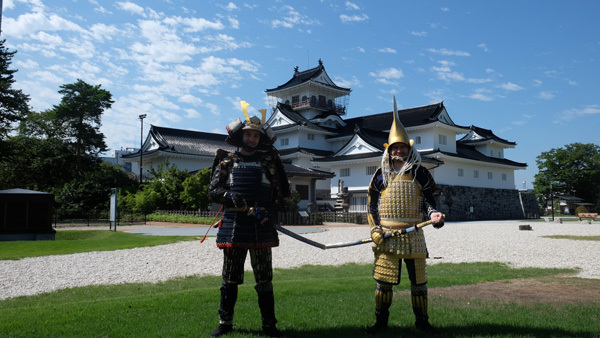 We had the opportunity to wear real armor and walk around in a very Japanese historical setting (Toyama Castle). 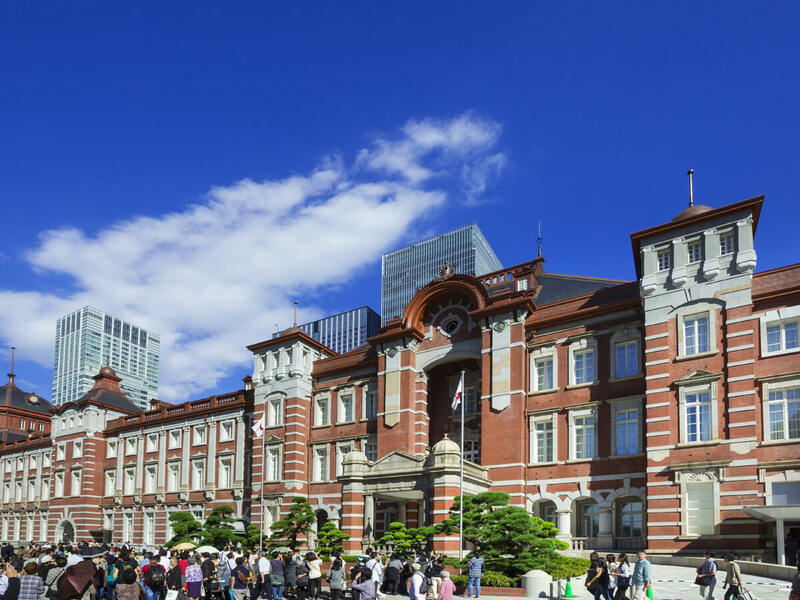 This museum, with its exceptional architecture, is definitely worth a visit. 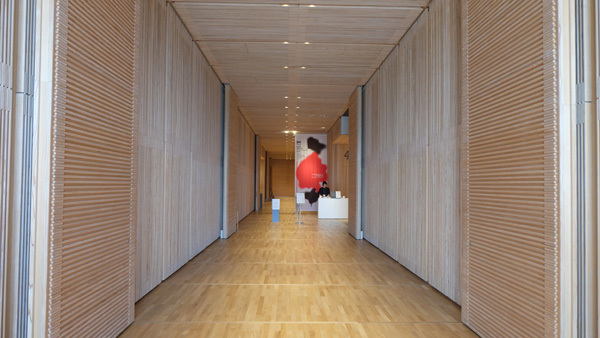 Its modern setting, built of wood and concrete, offers an architectural spectacle for visitors who will enjoy walking through the various levels. The museography is captivating. You can enjoy information in French on your smartphone. 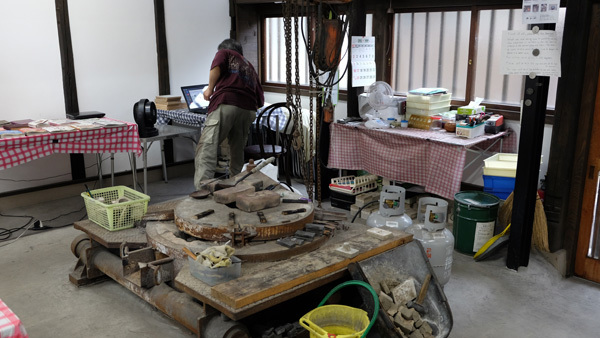 The shop is located in a former historical residence, which offers a pleasant setting during the visit. The choice of medicines is huge, and we had a great time with the packaging of the boxes. The quality of the food and its presentation delight both the eyes and the taste buds. Special mention to the cooking of the rice. 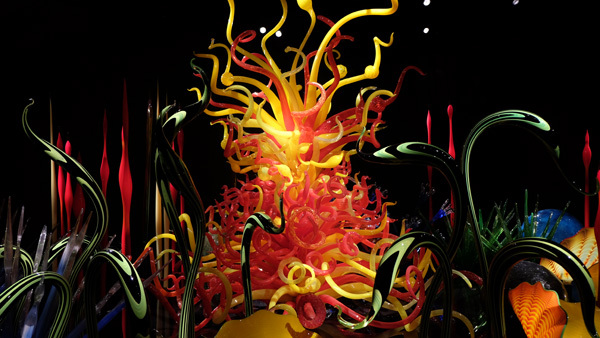 If you appreciate design and modern arts, this visit is a must. The site is an architectural success and it is a pleasure to walk in the heart of these large open spaces. The poster collection is a hymn to 21st century graphic design. 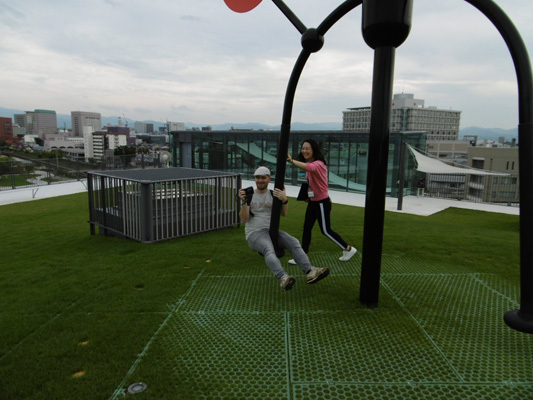 The roof terrace offers a beautiful view of the city and gives us the opportunity to play with some entertaining works/attractions. It was a very rewarding and interesting visit, learning about the local speciality. The two owner sculptors we met were very kindly took the time to show us their work and then explain how they work. 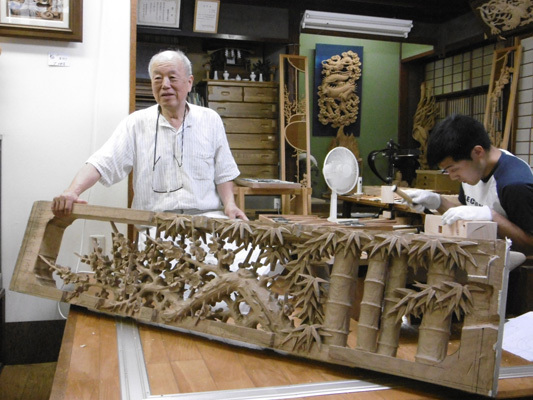 I think it is an attractive place for tourists curious to learn about Japanese culture and perhaps some will be interested in bringing back some authentic souvenirs handcrafted by carpentry professionals. 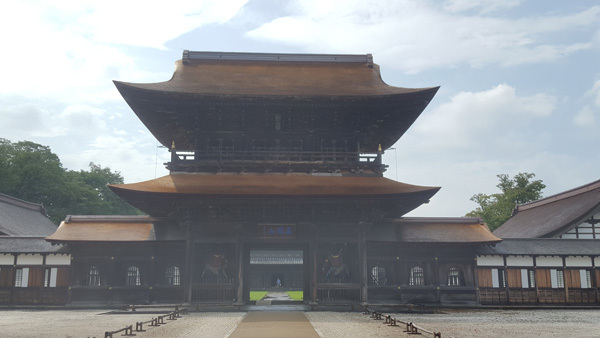 The Zuisenji temple is magnificent, a wonderful place to visit! 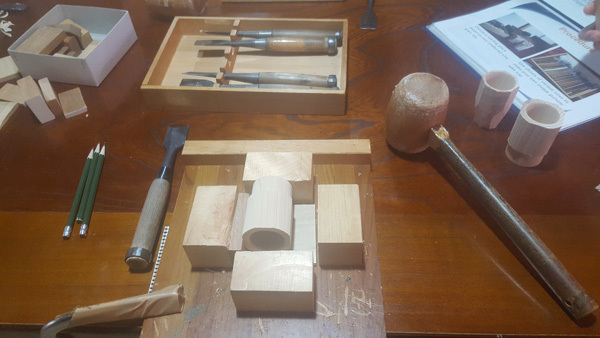 The man who taught us how to work with wood to make our own cup was very nice, he really took the time to explain and show us how to proceed in detail and make our cups properly. To be able to bring back a souvenir from this experience was a really nice bonus. I highly recommend this activity! 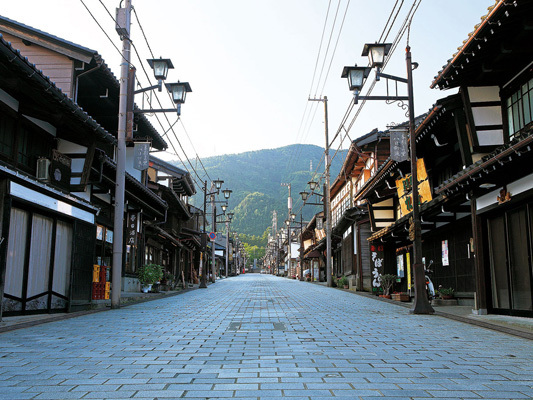 Although quite small, this picturesque street offers a pleasant stroll in ancient Japan. 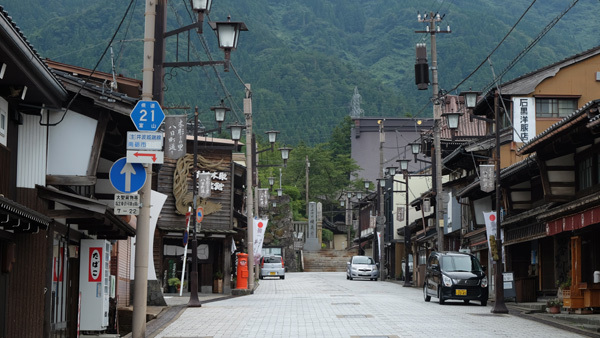 The atmosphere is relaxing, and the setting of the wooden houses and the paved street is a delight to the eyes. 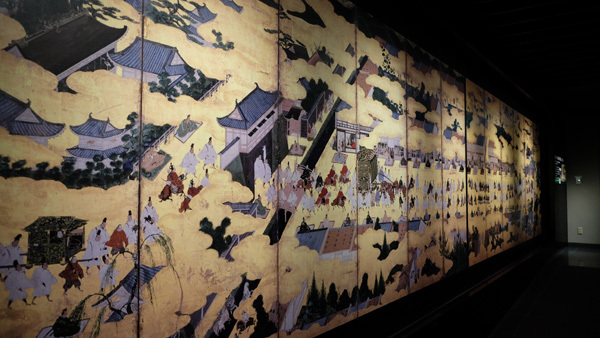 Zuisenji Temple is a masterpiece of Japanese religious art. Little visited, this temple provides genuine relaxation time. 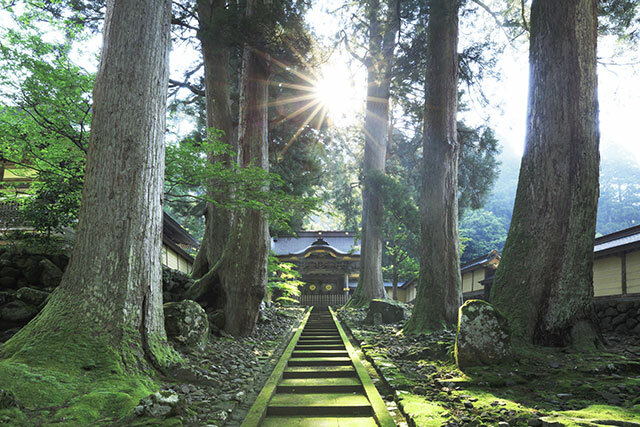 This is an undeniable asset for tourists looking for true Japanese atmospheres. 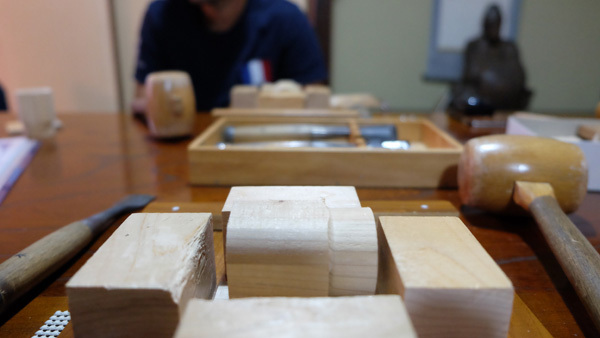 Working with cedar wood to make your sake cup was a real pleasure. leaving with your own work creates an unforgettable souvenir. Then, tasting sake directly in your freshly carved cup is very enjoyable. A beautiful double experience I strongly recommend. A very authentic and charming small village. The architecture of the houses reminds me of the old style in some rural French regions. It really is a charming place. The viewpoint on the heights at the edge of the forest is very beautiful and allows you to take beautiful pictures. 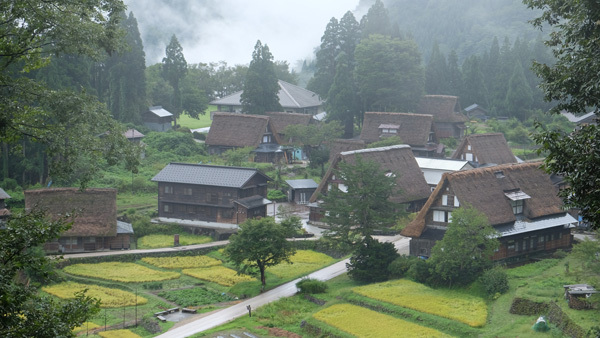 This village, listed as a UNESCO World Heritage Site, is a real treasure. What an exceptional setting! 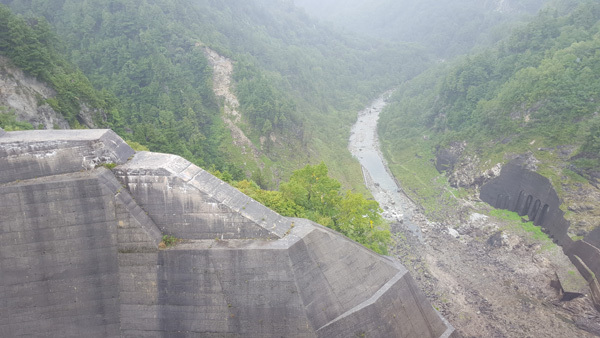 This visit is an unmissable visit when in Toyama Prefecture. The evening meal was also up to the task, with a multitude of delicious dishes served in a sumptuous setting with its tatamis and dark woods. 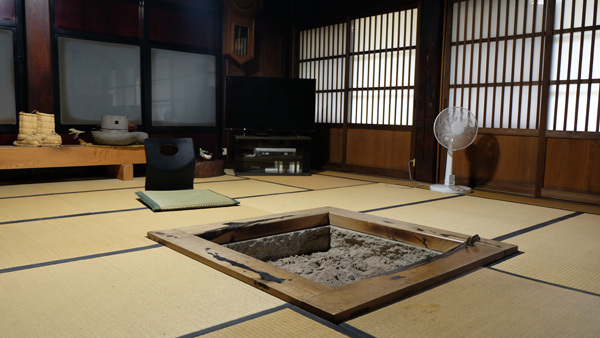 Beautiful Ryokan room, sleeping on tatamis is always an authentic experience, and being able to sleep on futons is something original and nevertheless comfortable. Breakfast was very good. The owner was very friendly, he wanted to spend some time with us to talk, it was a pleasant shared moment. To sleep in one of these houses is an unforgettable experience. 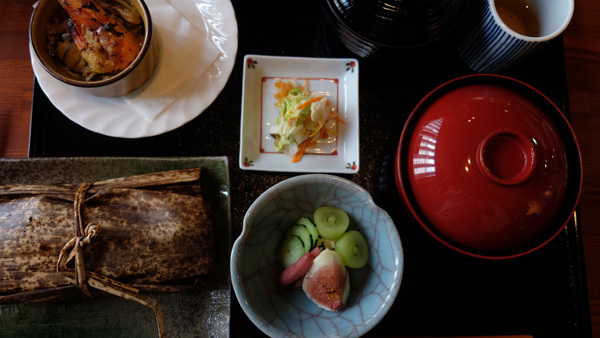 Syoshichi offers quality comfort between authenticity and modernity. The calm around the inn restores the traveller's mind. The hot bath is a very pleasant bonus, especially in winter. The guide was very nice and professional. She answered all our questions. 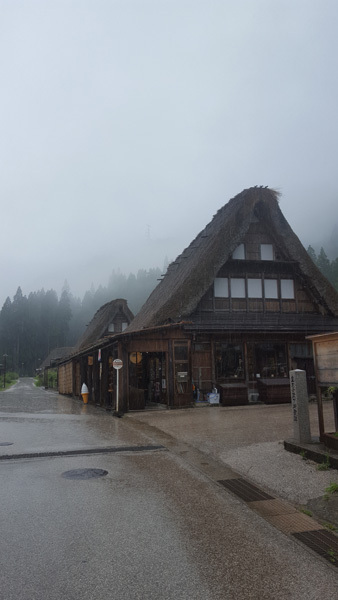 Despite the heavy rain, the walk around these historic houses allowed us to enjoy the exceptional setting of this mountain village. The atmosphere is truly exotic for the traveller who delights in photographing the horizon composed of iconic rooftops. 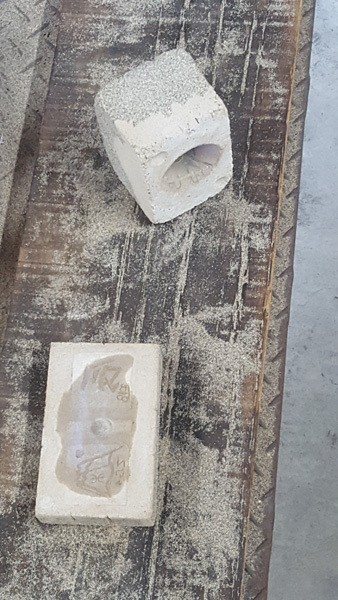 It was a great experience to see and try to produce our own design on our own. We were able to see the different manufacturing steps. The last step is quite impressive when the molten tin has to be transferred into the pot. It is very nice to be able to keep a souvenir of this manual activity. I think this activity can interest many tourists! Incredible, splendid, delicious! Watching a chef cook in front of you is always an interesting moment as in France it is quite rare to watch the chef prepare his dishes right in front of you. 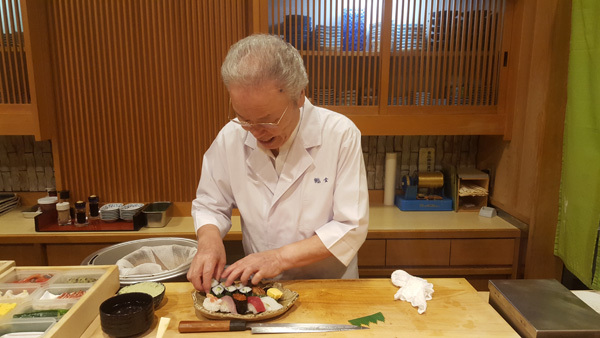 Moreover, as he was skilfully cutting the fish, we were, eyes wide open, very interested in observing how he cut then prepared the sushi. The quality of the sushi and sake was great; "oïchi"! 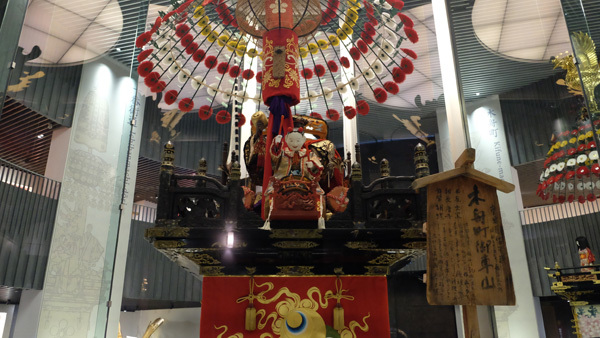 The most interesting part for me was to see the magnificent floats, the detail and precision, and the quality in terms of skill of Takaoka craftsmanship. The workshop, large and bright, is a very pleasant place to draw your creation. There is a choice between several moulds, which is an undeniable bonus. We enjoyed fashioning our moulds and then filling them with molten tin. 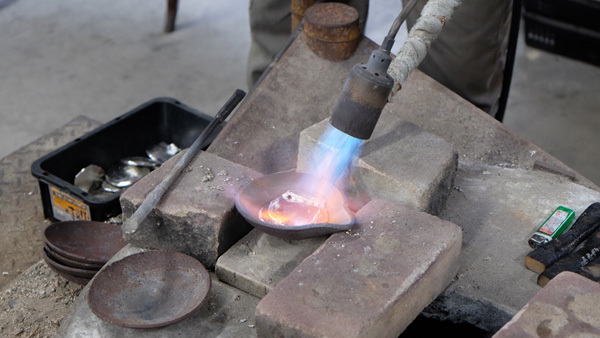 Once the object created, we left with a metal souvenir, a smile on our faces. An exceptional lunch worthy of a royalty. When you enjoy food so much, you can't hide it. 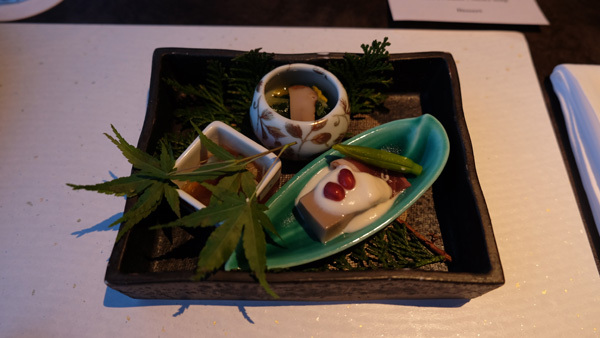 The sushi served was of a simply remarkable quality. 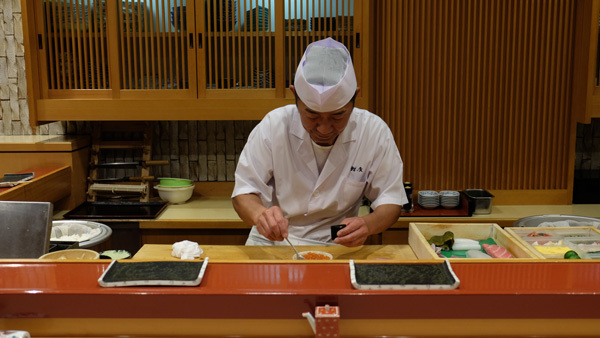 The sushi masters put their know-how at the service of the customers for a delicious meal. 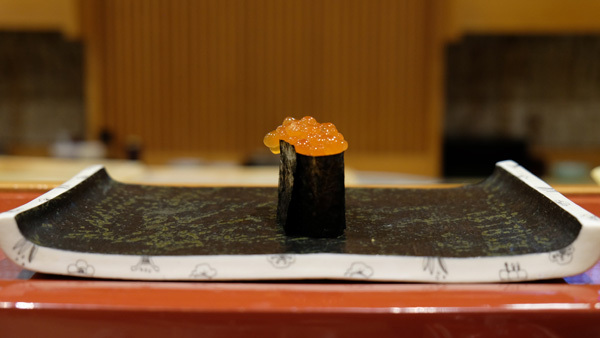 The freshness of the fish, the beauty of the small counter restaurant and the kindness of the staff make Sushikin an unmissable destination. 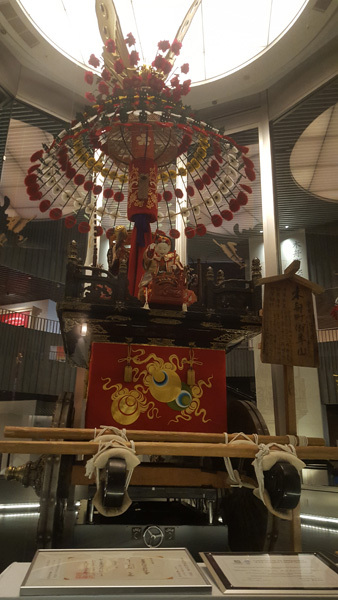 This museum allows visitors to learn more about the history of the city's matsuri floats and its annual festival. The place is new and modern and its museography very enjoyable. 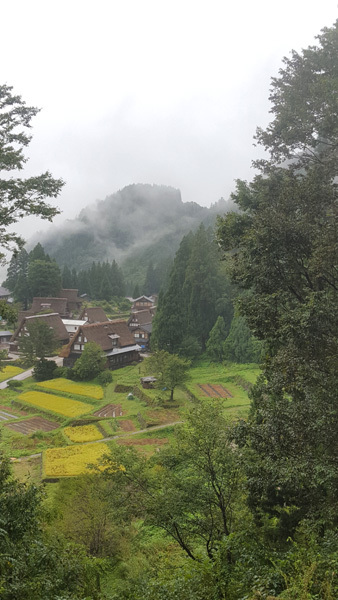 The Zuiryuji temple is really splendid, I could see the quite original style of the garden and also feel the strong spirituality that emerges from this site. I think all tourists are interested in visiting and discovering this type of very authentic place. 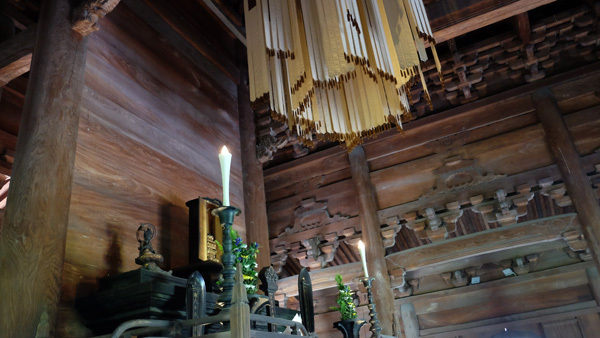 The layout of the temple alone is worth a visit. 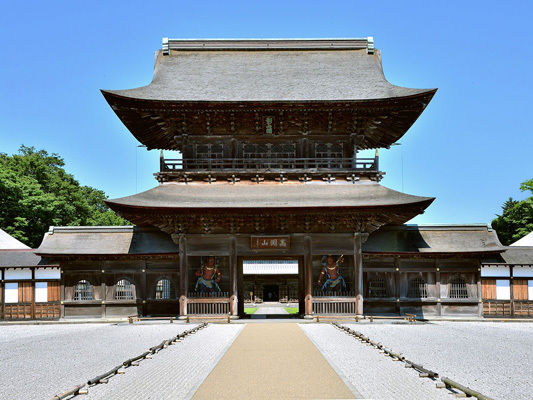 Even regular visitors to Japanese temples will have the pleasant surprise of visiting a unique site. The architecture is original and very photogenic. 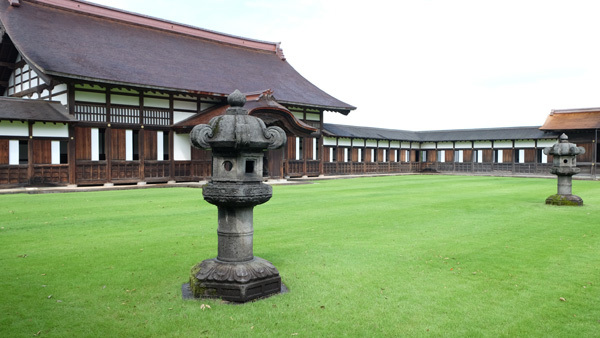 A must visit for lovers of Japanese religious heritage. 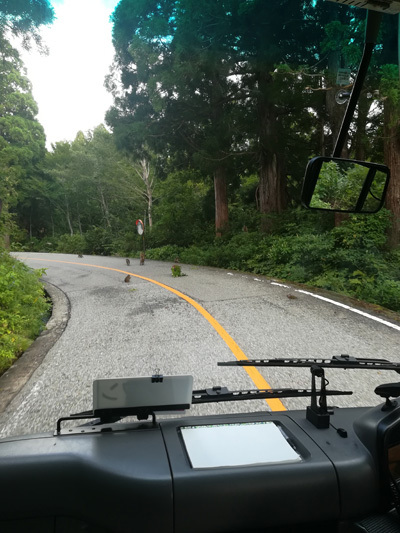 It was my first time taking a cable car in Japan, it was nice to be able to try it. It was interesting to go up to the top. The folklore of old funiculars. 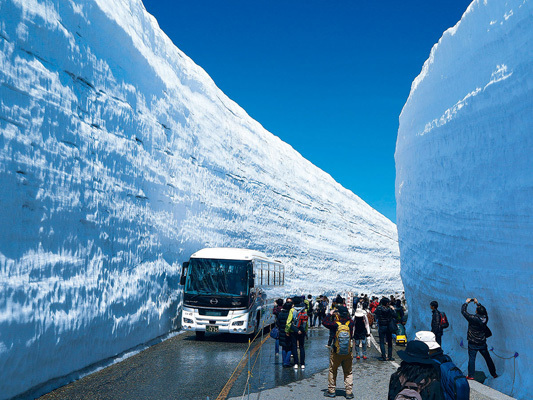 Something that can be experienced during the ascent of Tateyama that can't be found anywhere else. 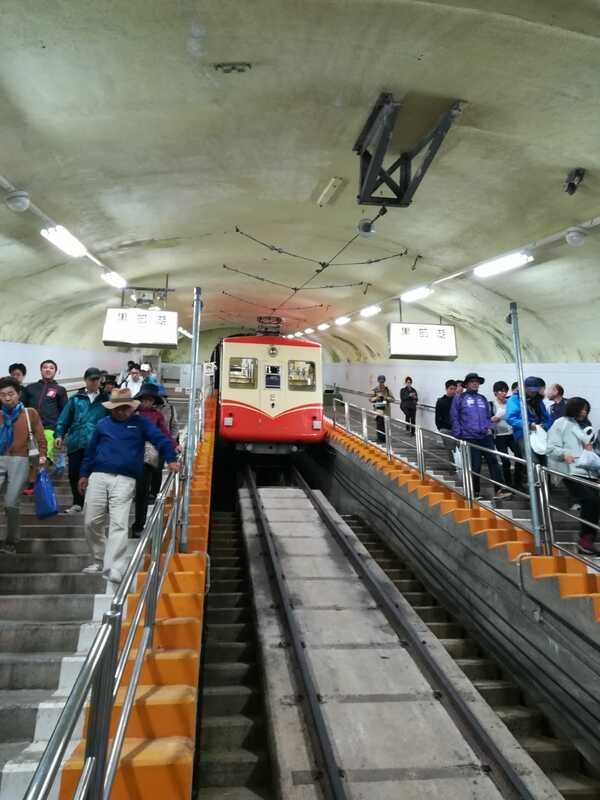 We enjoyed looking around as we climbed and enjoying the retro atmosphere of the funicular and the magnificent view of the surrounding wilderness. 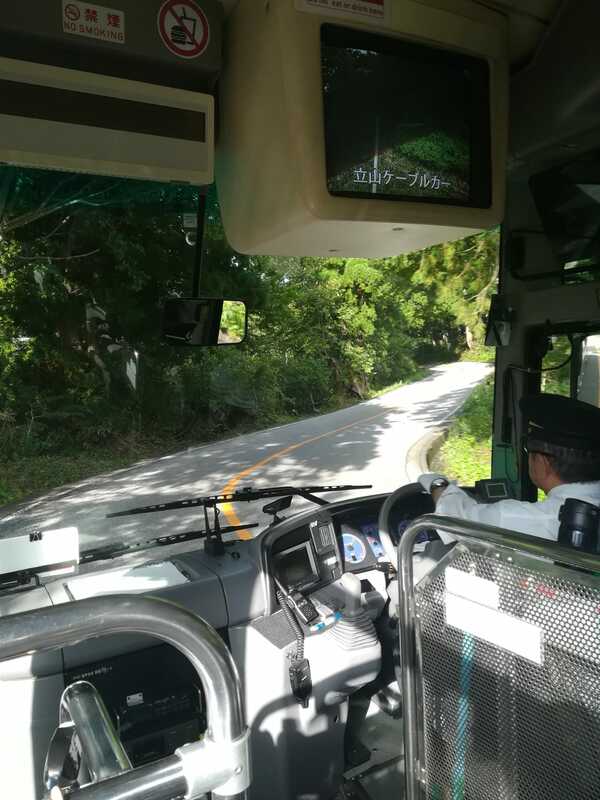 Although the spring bus tour is famous, even if you go there in summer, the bus trip from Bijodaira to Murodo is really a very pleasant experience. 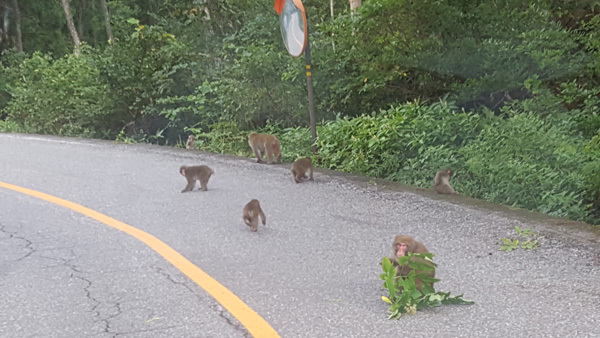 We were surprised to see monkeys waiting on the asphalt, we enjoyed watching the sumptuous landscapes through the windows and we listened with interest to the film on the bus to learn more about Tateyama. Breakfast was good and varied. 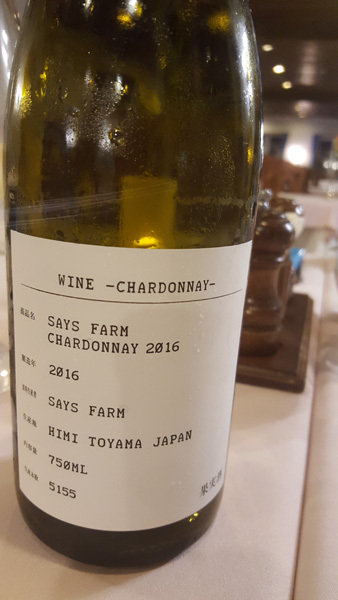 We had a very good time in the French restaurant, the food was perfect, the bread was good, we tasted Chardonnay white wine from Toyama; it was delicious! The service was attentive and very professional. In the evening we went to the hotel bar, the atmosphere was very warm, the cocktails perfect! By far, one of the best Mojito I have tasted in Japan. The number one asset of this hotel is its location. The hotel itself is typical of mountainous regions. Its quaint charm is ideal for a relaxing break after long hikes. Admittedly, the place is not warm, but the French restaurant serves excellent food and offers a very interesting choice of wines. A nice little walk, the small lake must be very beautiful in summer (we saw pictures) and the landscape must also be beautiful. 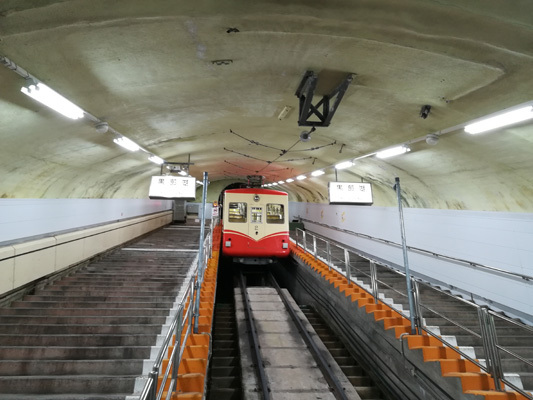 It was my first time on this type of transport in a tunnel. It was quite impressive technically and rather efficient. The descent went very well, the tramway was full of people. Transport was very fast, there were a lot of people inside, the weather totally grey so unfortunately impossible to see anything. The height is quite impressive when you lean over to look down, the view and panorama was magnificent when we got a sunny spell. 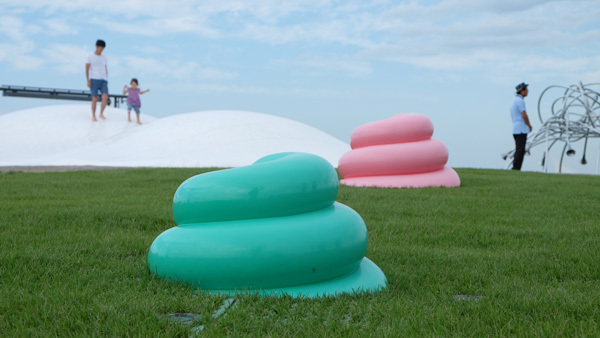 For families and couples, it can be a good activity to come here to walk and enjoy the scenery. Possibly go up to the panoramic restaurant to have a coffee or a meal and enjoy the beautiful view. The restaurant was full as it was raining. Apart from that, it was pleasant, the view was also beautiful, and the curry was also delicious. 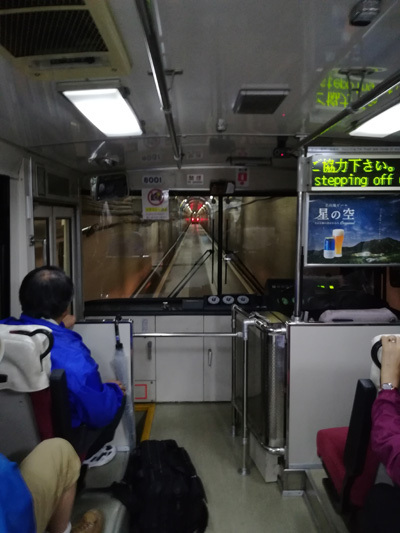 It was my first time taking this type of transport in a tunnel, a kind of bus with cables above like a tramway so I was surprised by the machinery. Before taking the trolleybus, we saw posters depicting the history of the different stages of the creation of the infrastructures, and we realized that it must have been technically very long and complicated, especially at that time. It is like a small museum dedicated to the history of the creation of this location. Very interesting. 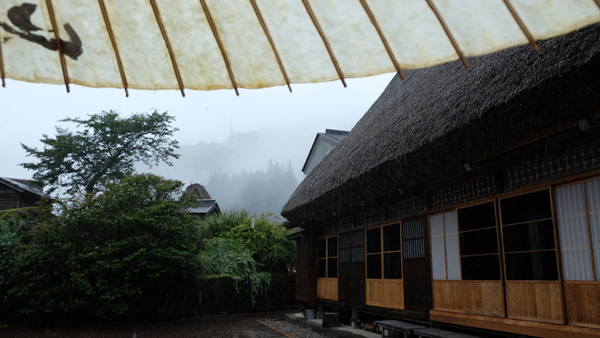 Even under heavy rain, the walk around the hotel was very pleasant. The change of scenery is total and the beauty of the landscape sublime. A very surprising journey. 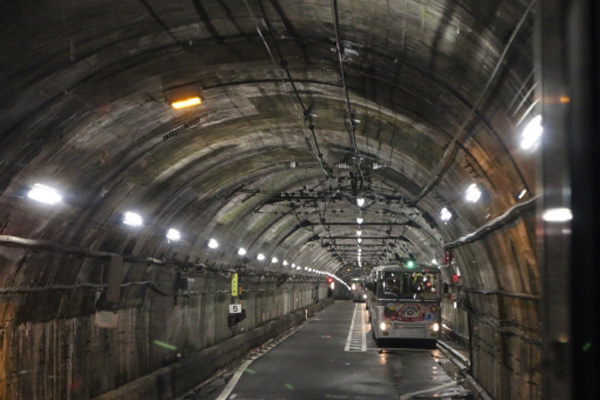 After getting on an electric bus/tramway, passengers travel through a very long, rather dark tunnel under the mountain. The experience is borderline claustrophobic. The journey itself is worth the detour. 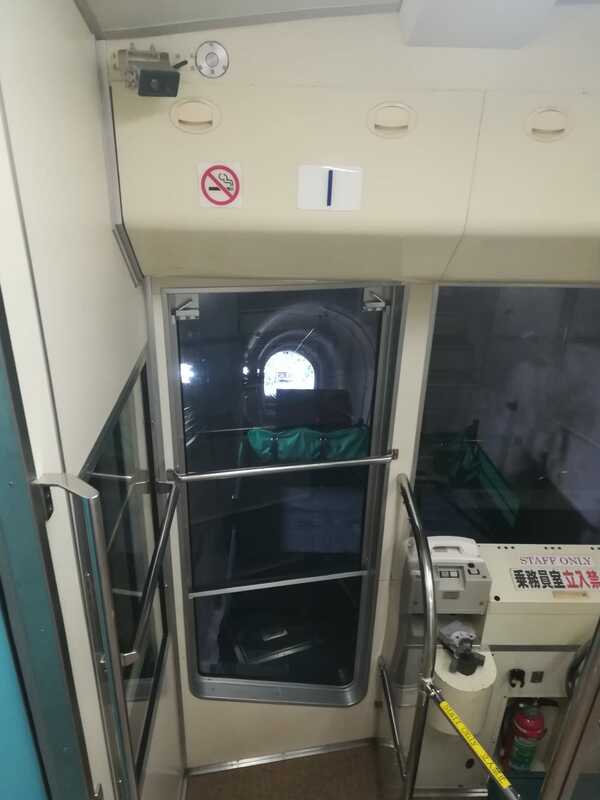 Unfortunately, we were not able to benefit from the visual experience on this cable car. We crossed through a grey sky in driving rain. The view was completely blocked. 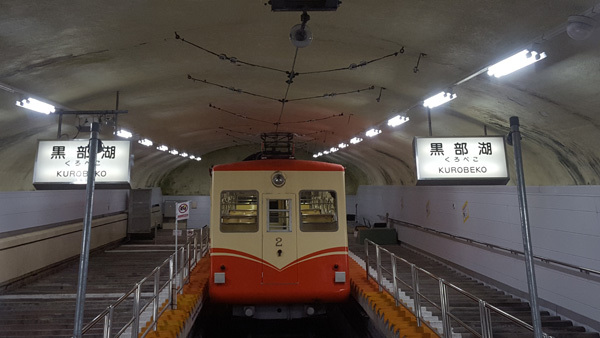 Same experience as the Tateyama - Bijodaira route, except that the route is situated in a concrete tunnel. 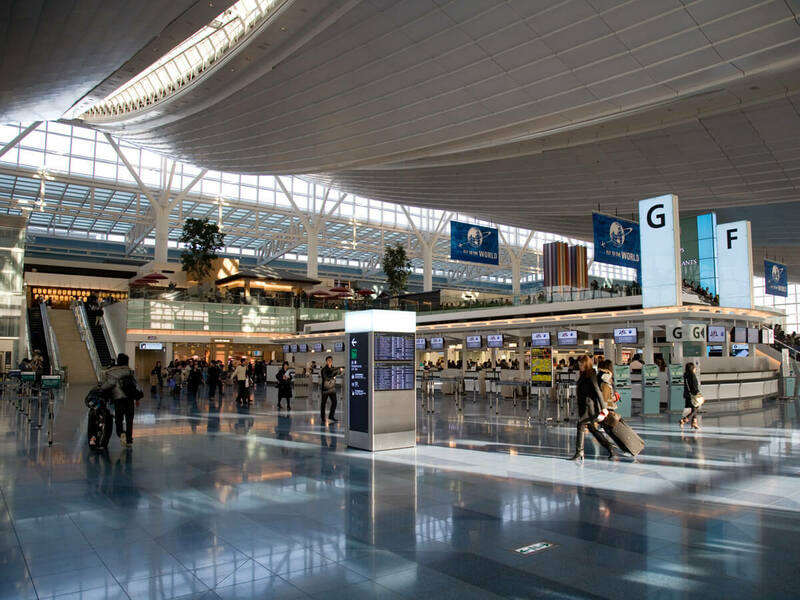 The first trip is therefore more pleasant. The landscape, even in the rain, is stunning. 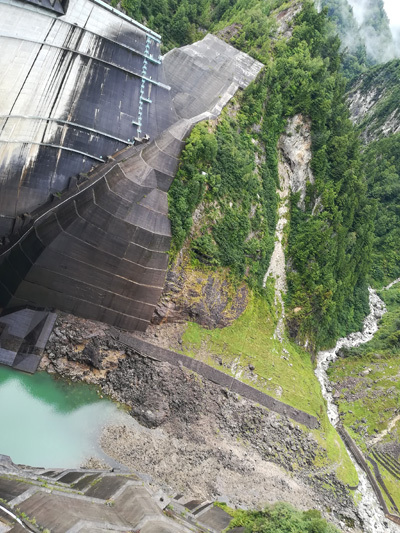 This place is very impressive for visitors who can walk on top of this titanic dam. On one side the lake, on the other side the void... The experience is sensational for tourists. This restaurant is used as a canteen for visitors to the dam. Its appeal lies in its low prices. The route is particularly long in these famous dark concrete tunnels. This is an unforgettable experience. The return journey was fine. The train left on time as always in Japan, which it is nice because trains in France are always late... 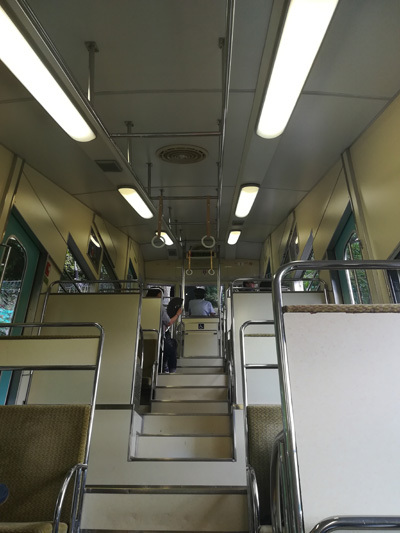 The seats were very comfortable but since there is no longer any smoking areas, as on French trains, I recommend that smokers smoke before boarding. The service is perfect, so is the quality of the transport, as well as the punctuality. 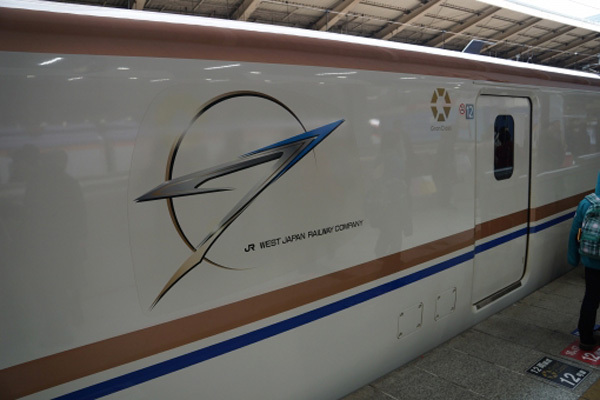 The journey is very fast, and we reach Tokyo station, in the heart of the capital. It is perfect to easily continue your journey. 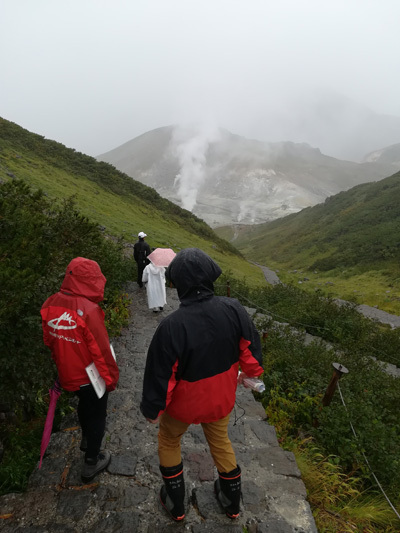 This Fam trip was very interesting, I was delighted to discover the beautiful region of Toyama with its landscapes and gastronomy. 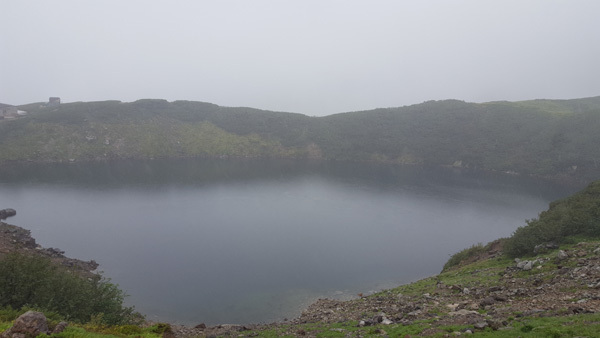 Our guide took good care of us and tried to do the best he could despite the bad weather. 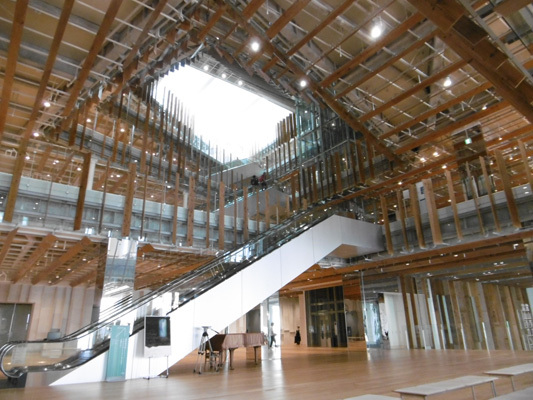 I think Toyama and Tokyo are two attractive locations for tourists because there are many things to see and do. 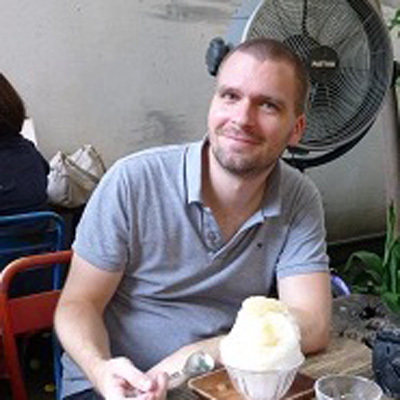 The fact that I was able to discover different activities was productive and attractive; I had a good time with the other journalist, Julien, who was also very friendly. I must come back to Toyama during the winter season to see the region with snow, with a little bit of luck and with better weather, I will definitely enjoy it! 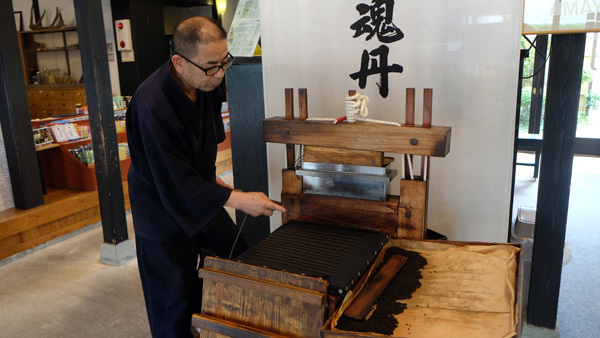 A stay in Toyama is a very enriching and exotic experience for the visitor. 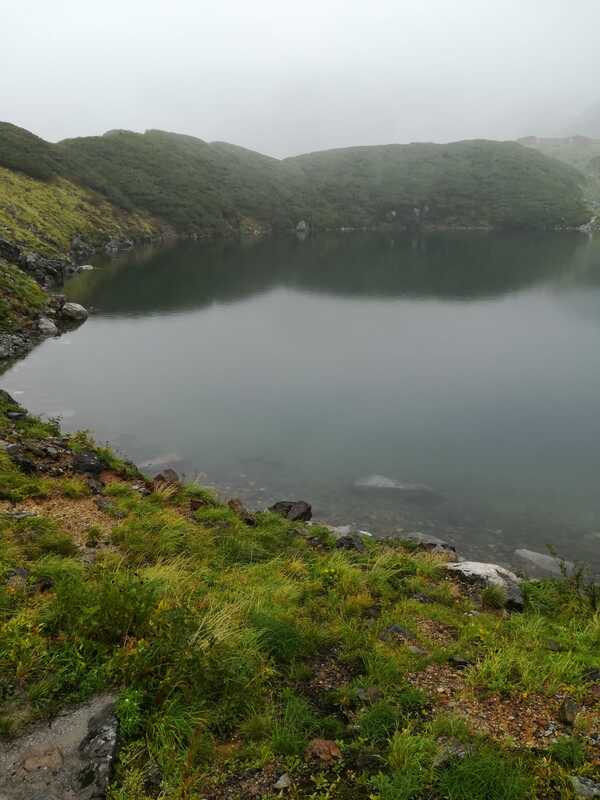 The prefecture wonderfully combines the essential characteristics for an exceptional stay: culture (museums...), craftsmanship (cedar wood, glassware...), gastronomy (fish...), heritage (Gokayama) and protected nature (Tateyama). 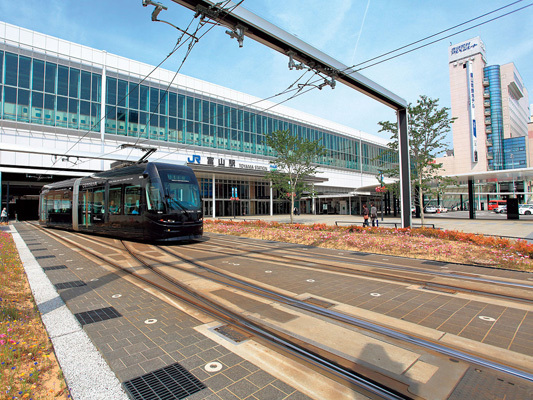 Toyama-ken's overall atmosphere is very pleasant for visitors, spared from the compact crowds of some of Japan's tourist attractions. 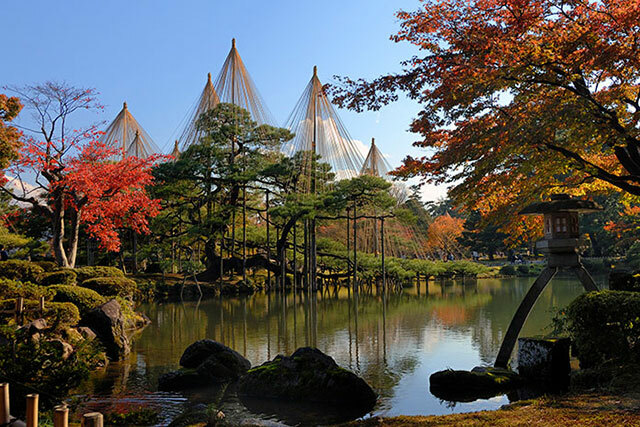 Toyama is therefore a recommended destination for tourists who wish to discover Japan's important riches not yet well known. 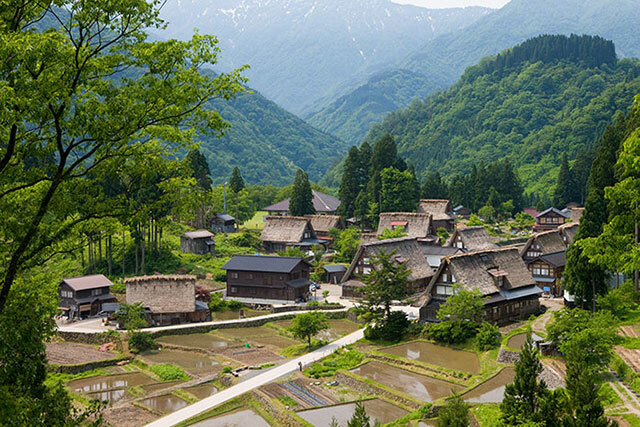 City, countryside, mountains... Toyama-ken offers a wide range of activities to satisfy its visitors. 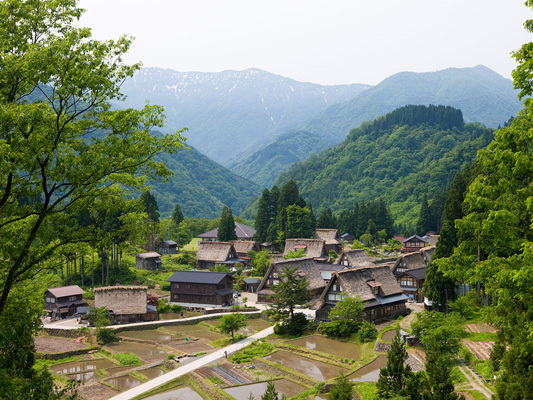 Less than 55 minutes by plane from Tokyo, Toyama is an ideal choice for a short stay away from the capital. 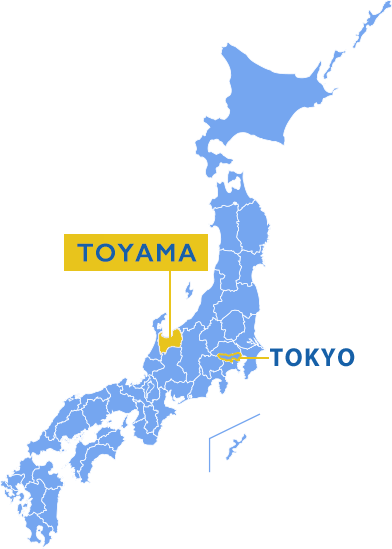 I had already visited Tokyo, but not the Toyama region. It was my first visit to the Sky Circus. The planning was detailed, interesting and balanced.